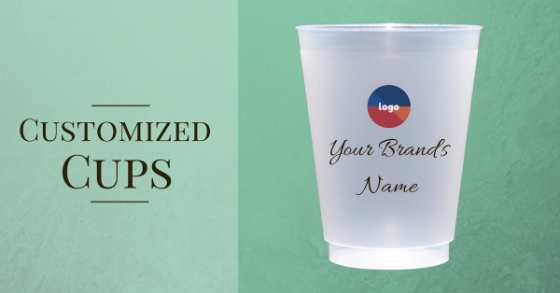 How Customized Cups Can Help Your Brand’s Image? Everybody likes a little something as a token of appreciation. The souvenir could be anything; from a badge to some other keepsake. 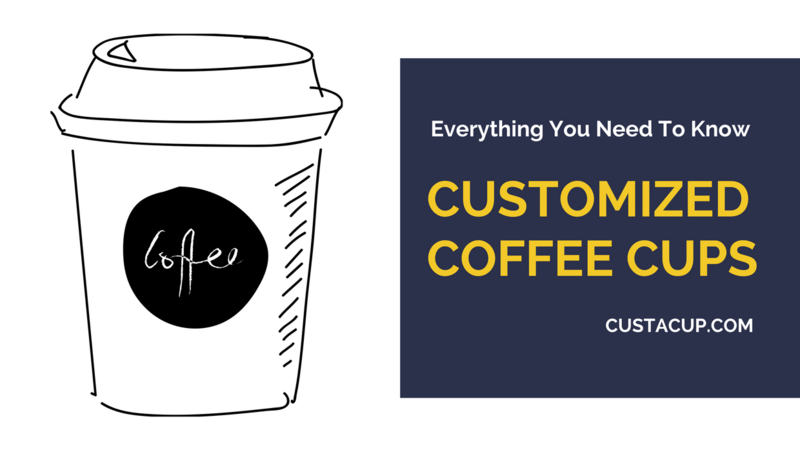 For business owners, this is a great way to create goodwill and trust.